Double Win For Bidborough Dragons! 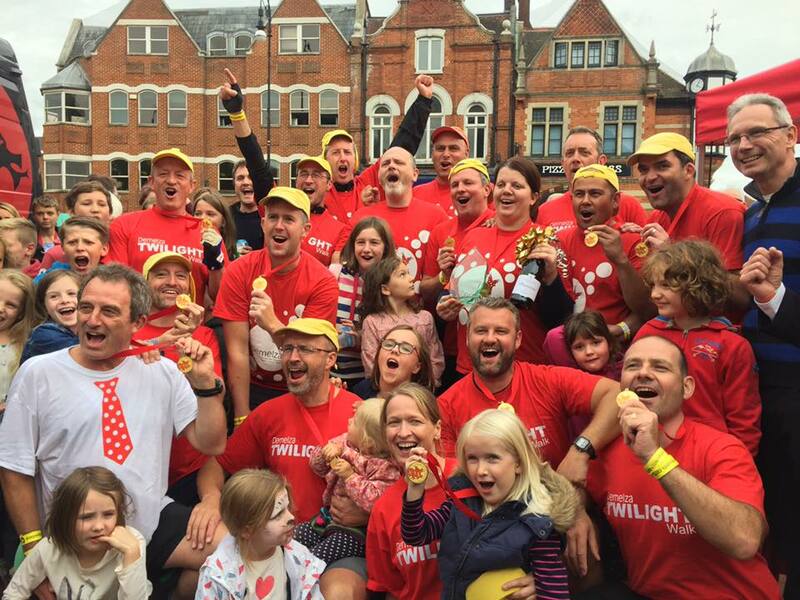 Worldwideinsure.com’s Søren V Nissen and his team, the Bidborough Dragons, had plenty to celebrate after a double Dragon Boat victory. The team also raised much-needed funds for local charity Demelza Children’s Hospice and Bidborough Primary School in the process, bringing the total donated over the last 6 years to over £30,000! 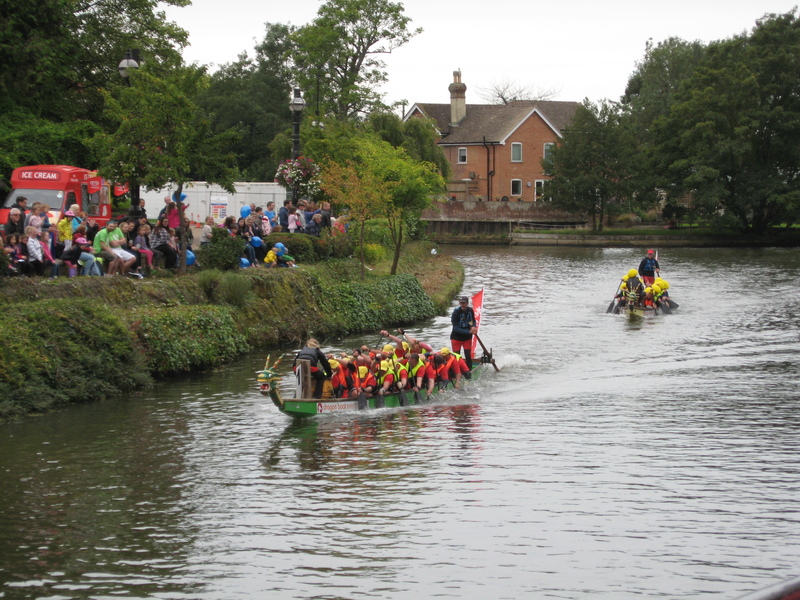 The dragon boat races in Kent have provided turbulent turf over the past 6 years as Bidborough Dragons have consistently competed in the finals, taking on Bewl, in the hope of winning gold. 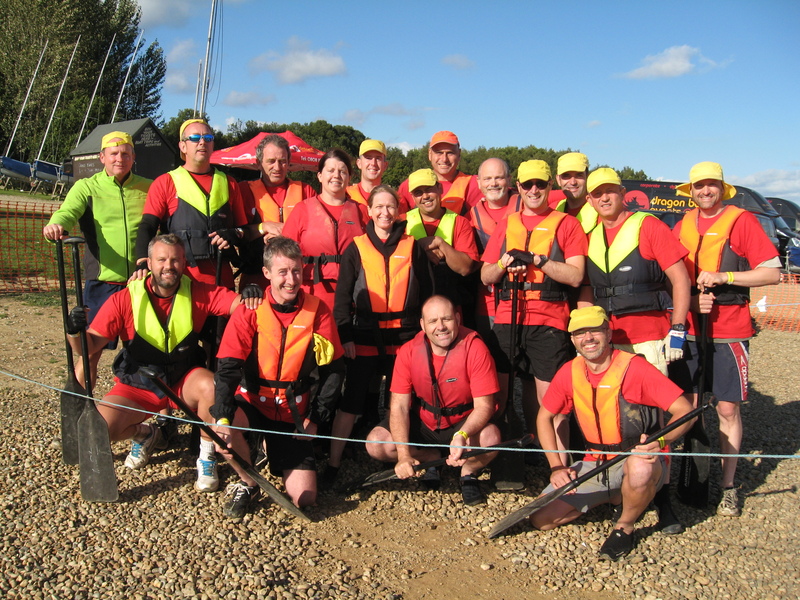 The best Bidborough have placed in the past is 3rd, but this year they finally did it – taking Gold at Bewl Water Dragon Boat Festival, officially Europe’s largest such competition, against nearly 60 other crews. This victory was followed by a second Gold medal at Tonbridge less than 24 hours later against 20 crews! Søren says that planning, experience, power and tactics got them the victory they were looking for, against some of the fittest athletes in the sport who are fitness instructors and water sports professionals. Victory tasted even sweeter as Bidborough Dragons were two men down and had to call in past crew members – this meant that 12 of the team that won were from the original lineup 6 years ago, when the battle against Bewl began. As gratifying as their victory is, Bidborough Dragons are even more proud to have raised over £30k for Demelza Hospice and Bidborough Primary School over the past 6 years. You can show your support, and your congratulations, by donating on the Bidborough Dragons Just Giving page. This entry was posted in Fun on October 2, 2015 by worldwideinsure.